In order to keep up with the ongoing volume and complexity of drug recalls and ensure patient safety, many hospitals have turned to Intelliguard® RFID pharmacy automation solutions, enabling them to manage recalls more quickly and effectively. 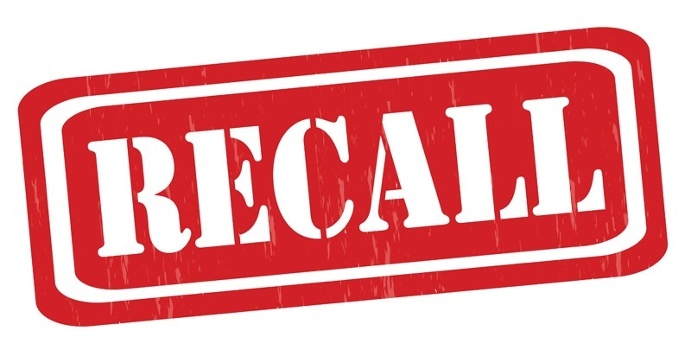 For hospital and health system pharmacy staff, the time and effort it takes to track recalled inventory can be daunting but is critical to patient safety. Intelliguard® RFID Solutions use innovative RFID healthcare technology to automate critical inventory management in the hospital pharmacy, enabling pharmacy staff to respond to recalls swiftly and thoroughly. Radio-Frequency Identification (RFID) technology wirelessly reads and captures information stored on a tag attached to an object. The object/item-level information visibility and tracking enabled by RFID allows for quick and easy location of individual items throughout a facility, simplifying the recall process. Because of the real-time visibility and accuracy RFID provides, medications are easier to find —and easier to remove in the event of recalls, expirations, etc. In short, RFID removes much of the stress and panic from the recall process, reduces the risk for errors and saves pharmacists and staff a significant amount of time and energy. Health system pharmacy teams are charged with accurate medication inventory and distribution management and prioritizing patient care and well-being. Putting in place accurate and effective recall management processes is an important factor in protecting patient safety. If you have any questions about the Intelliguard® RFID Solutions, or how RFID technology can better help you manage drug recalls, please contact us.